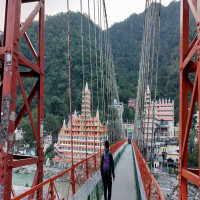 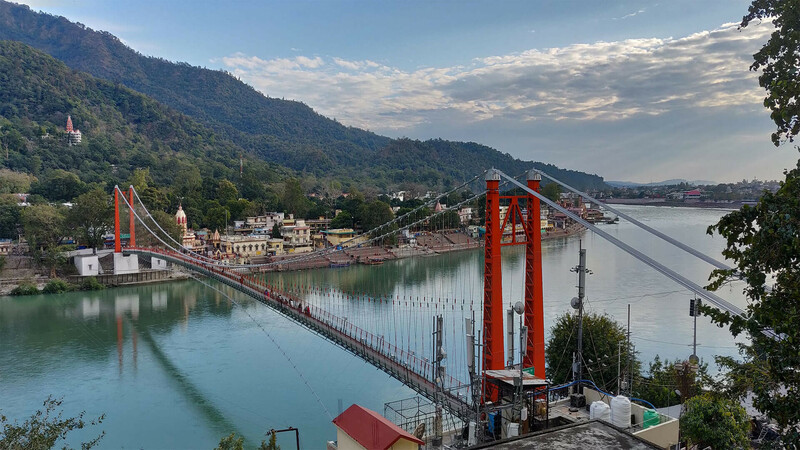 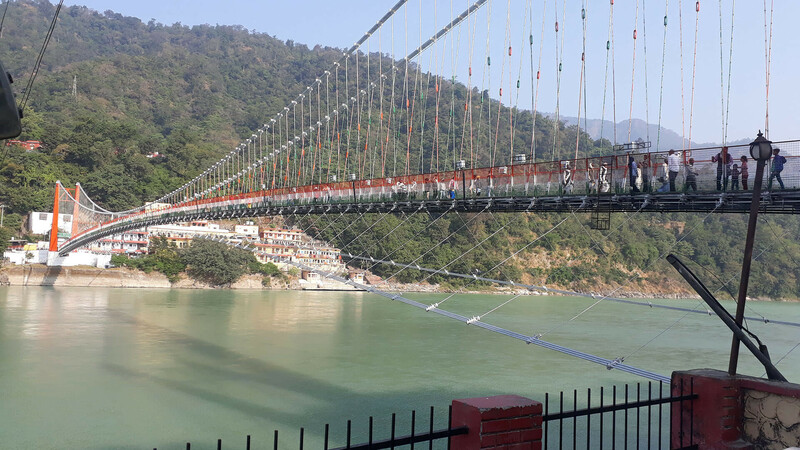 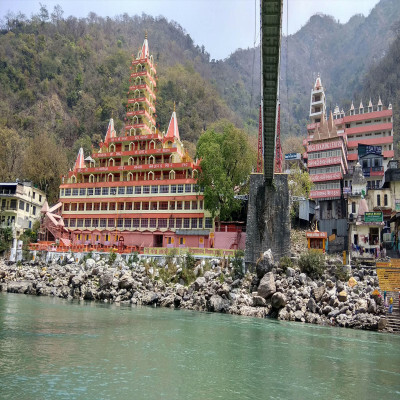 Adjoining the two regions of Rishikesh- Sivananda Nagar and Swarg Ashram, Ram Jhula is one of the significant landmarks of the city of Uttarakhand. 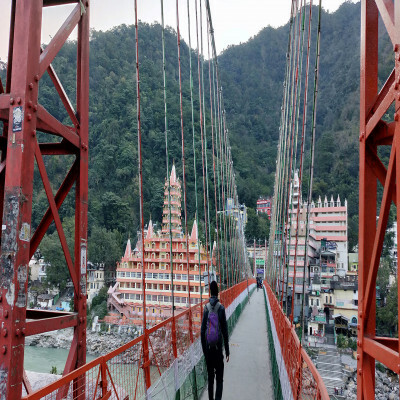 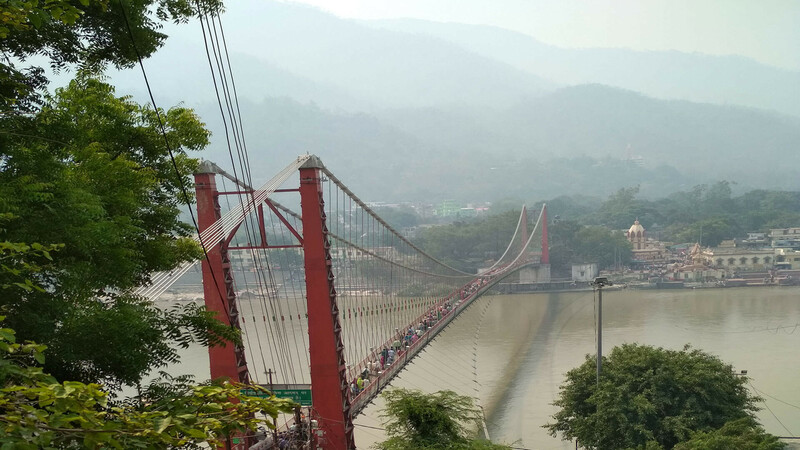 Expanding a mind boggling view, Ram Jhula or bridge is a great work of intelligence in the field of engineering. 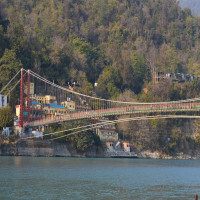 The bridge is a famous spot where so many bollywood movies’ shoots have been done. 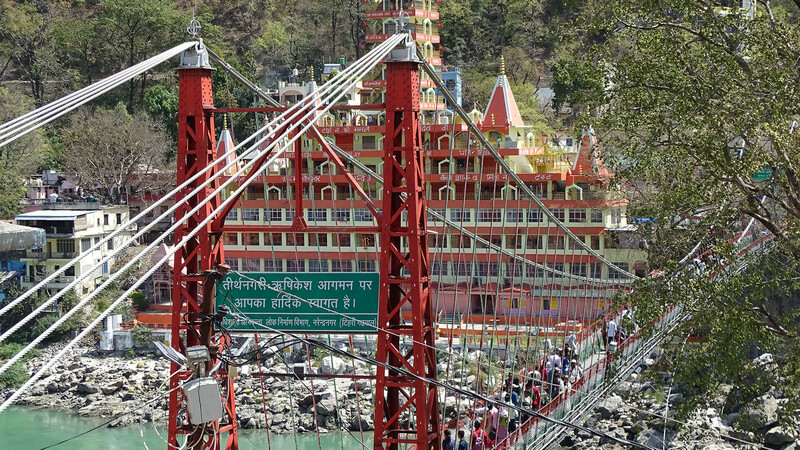 Parmarth Niketan Temple- Founded by Pujya Swami Shukdevanand Ji. 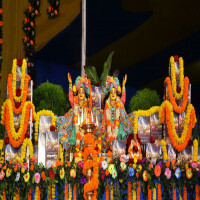 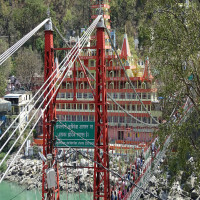 The place is known for spirituality activity. 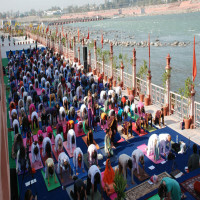 You can practice various yoga under the guidance of expert Yoga practitioner. Swarg Ashram- One of the spiritual places in Rishikesh, Swarg Ashram is a great place to meditate. 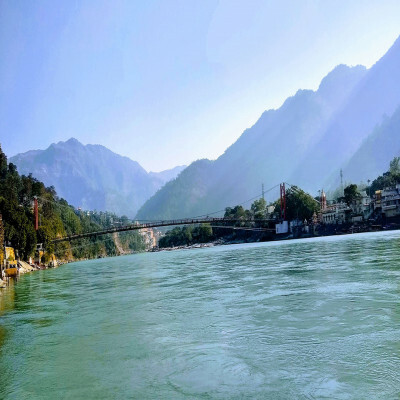 This is absolutely mind and soul rejuvenating. Bharat Mandir- One of the ancient temples in Rishikesh that witnesses a number of devotees, history explorers and much more people. River Rafting- River rafting is one of the prominent activities that will ensure a great fun. There are many river rafting organizing authorities which organize the river rafting ensuring the utmost safety. 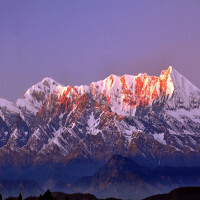 Trekking- Here, you can enjoy the trekking. 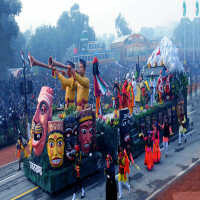 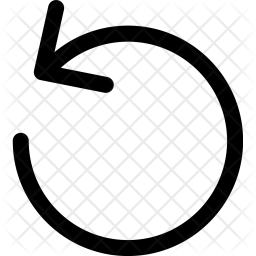 There are several organizations who organize the trekking. 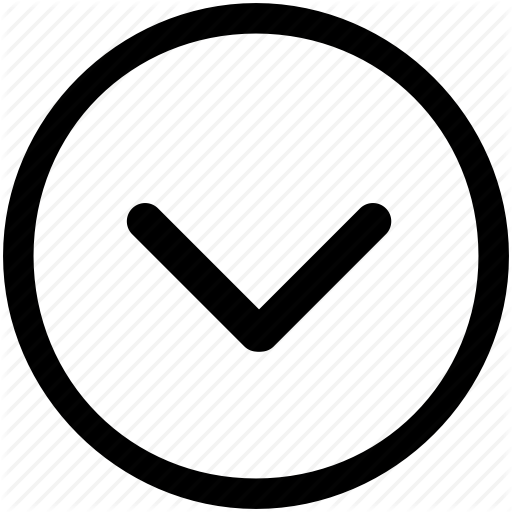 Hiking- Another exciting experience is the hiking. 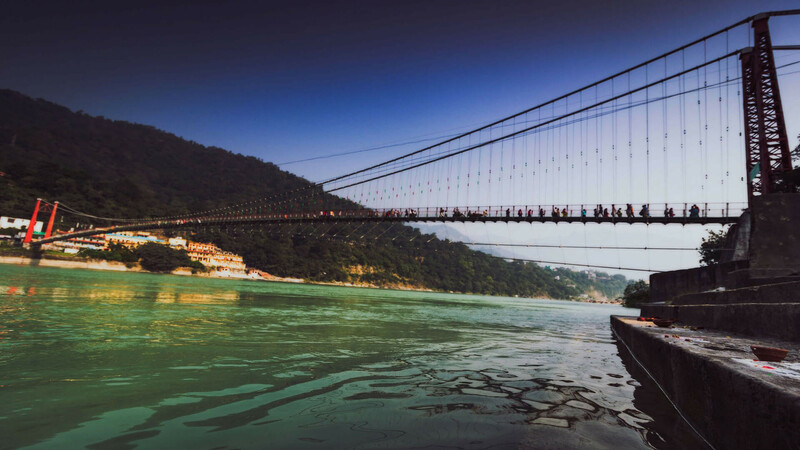 But, make sure you are guided by the authentic authority that organizes the hiking activity. 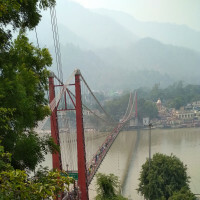 The pleasant weather of Rishikesh is absolutely inviting and lets you visit anytime you want. Though, visiting during August-October will be preferable months as it is the time when the city witnesses perfect and moderate weather to explore more. 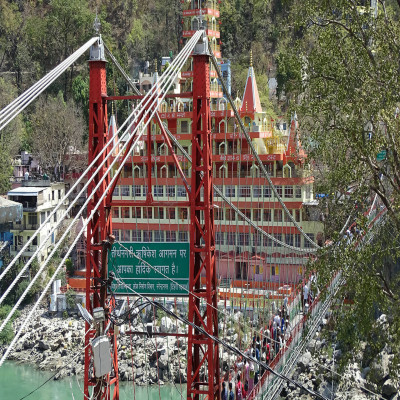 How to reach Ram Jhula? 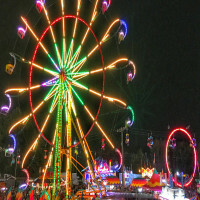 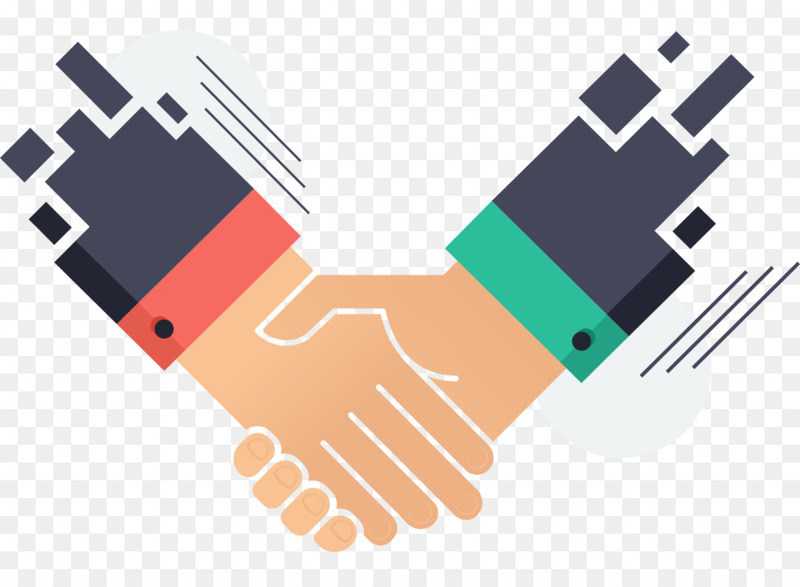 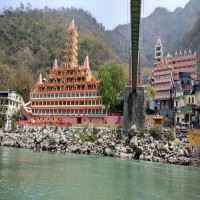 Rishikesh is located in the state of Uttarakhand and the state is well-connected with other regions of India. 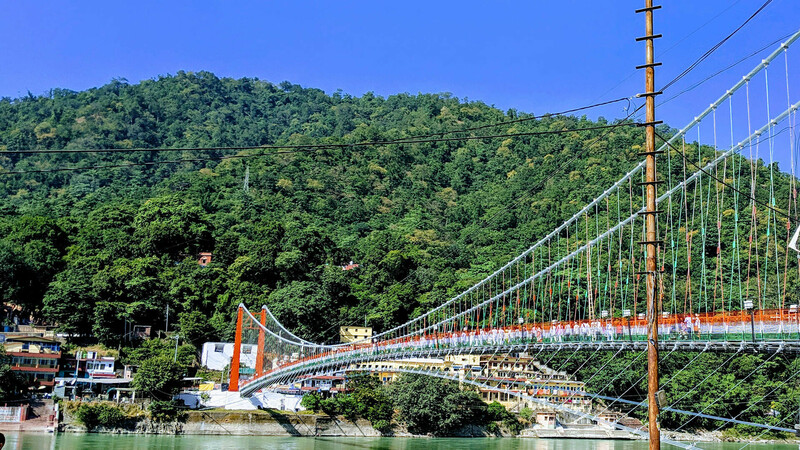 After landing the Dehradun Airport, you can take the local buses to reach the Rishikesh. 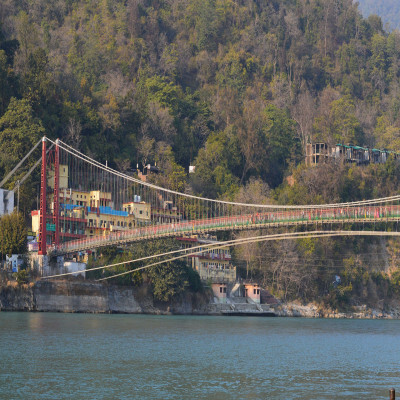 Also, you can opt Uttarakhand Railway service to reach the Rishikesh. The nearest railway station is Virbhadra Railway Station to reach Ram Jhula.